I picked this book up during our holidays in England, at the second-hand bookshop in the town hall at Lynton in Exmoor. 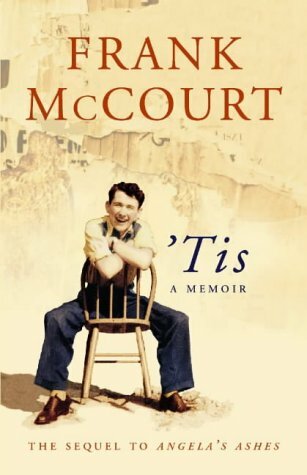 I read Angela's ashes already and just before leaving on holidays I started the last novel by Frank McCourt, Teacher man. They seem to overlap somewhat, parts two and three from McCourt's memoirs. But he appears to be a honest writer, sometimes very funny. A good read.